Since that time the course has matured exceptionally well with drainage that ensures you can play your golf at Royal Ascot in all seasons. 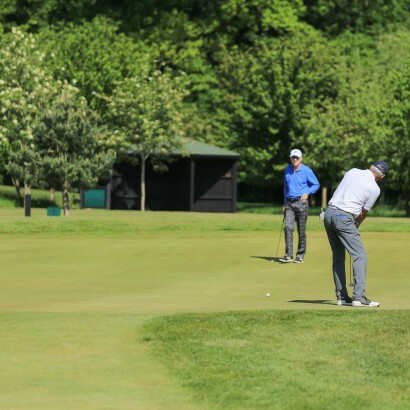 Boasting tournament-standard greens we are proud hosts of regular Opens, the Jamega Tour, Pro-Am events and member competitions that are played throughout the year. If you’re considering joining RAGC, our new member “Buddy Scheme” will ensure you get to play social golf with a friendly roll-up group at a time most convenient to you. 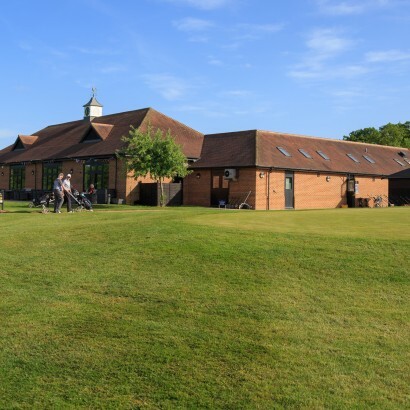 With excellent coaching and practice facilities you will rapidly sharpen your game and prepare to compete, and our well-stocked Pro-Shop and knowledgable staff will make sure you obtain the right equipment and look the part. We’re also extremely proud of the social life on offer here at Royal Ascot. The excellent bar and dining facilities are very popular with members and guests and we host a number of private parties, weddings, corporate events and members’ socials - including a Spring-to-Autumn supper club every Wednesday evening which welcomes men, ladies, senior and junior members to play together and keep their swing in check in preparation for the following weekend. 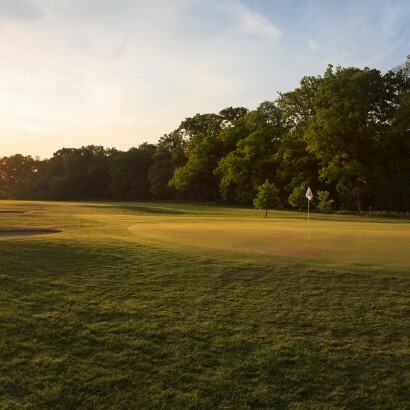 Come and discover the magic of Royal Ascot Golf Club for yourself.